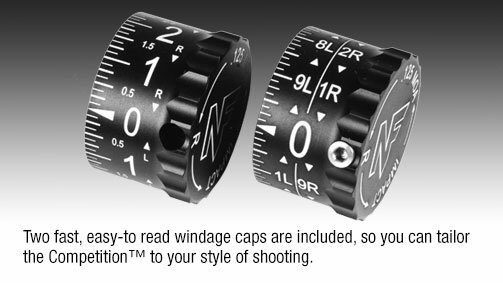 COMPETITION™ 15-55×52 RIFLESCOPE | Riflescopes & Sport Optics | Nightforce Optics, Inc.
Click here for the Competition™ 2013 Edition information. 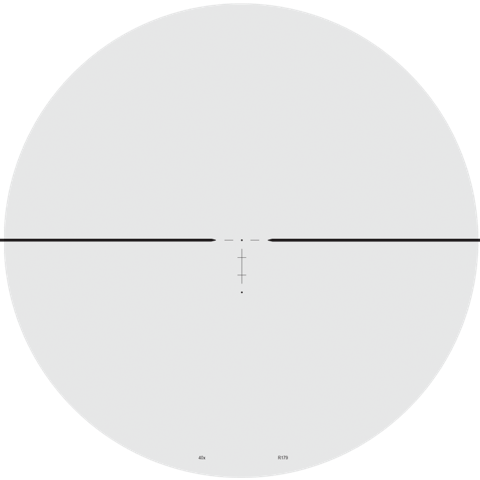 Highly precise reticle with .016 MOA vertical and horizontal lines and a .095 MOA center dot. 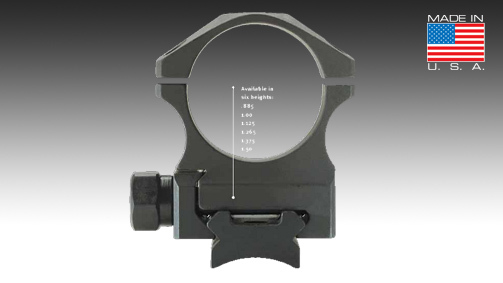 Reticle subtends properly at 40x. 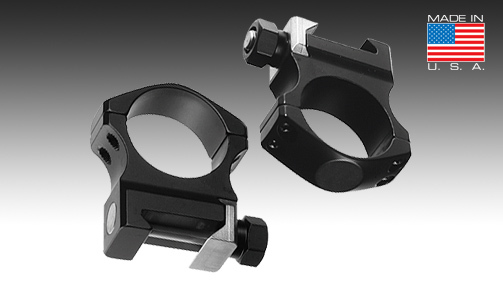 The ultimate in simplicity with .016 MOA nonilluminated vertical and horizontal lines, and nothing else to distract the eye. 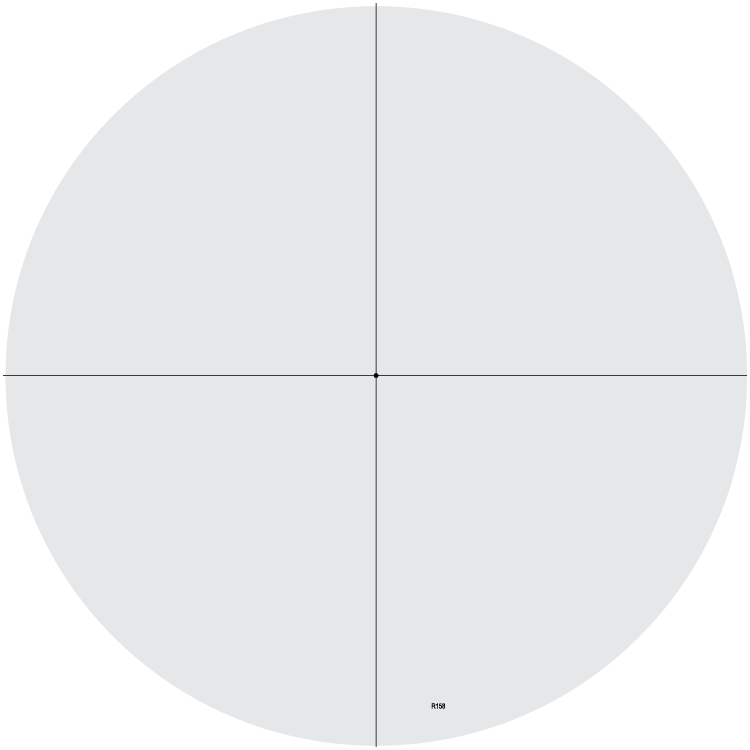 Reticle subtends properly at 40x. 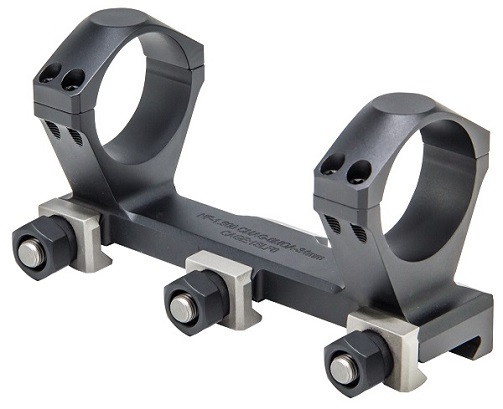 Two .172 MOA horizontal stadia outside of .016 MOA center lines. 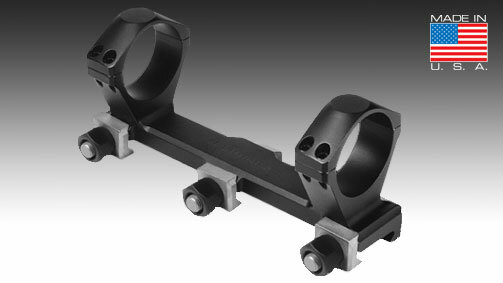 .095 MOA center dot, plus second dot 3 MOA below center. Vertical indicators in .50, 1.0, 2.0 and 2.5 MOA increments. 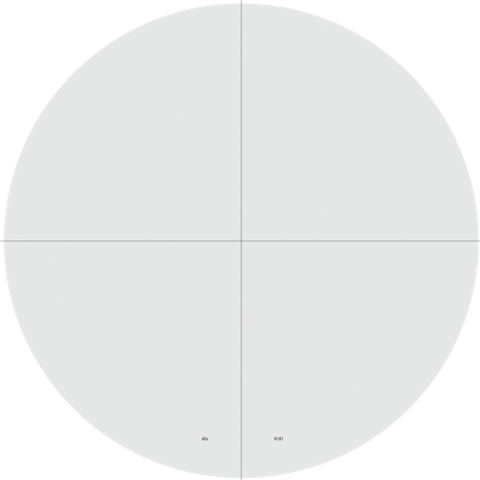 Reticle subtends properly at 40x. 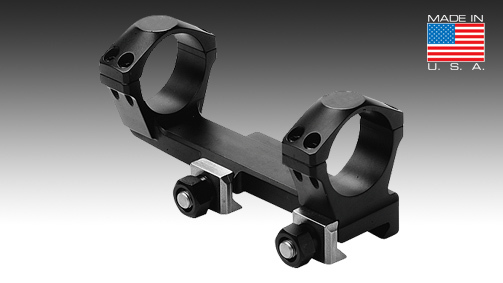 .016 MOA lines with vertical and horizontal marks and numbers in one-MOA increments. 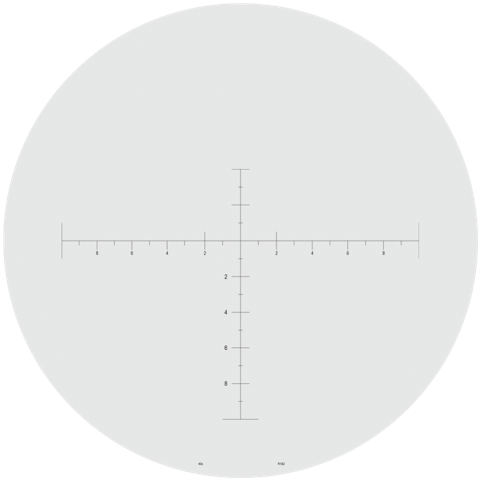 Reticle subtends properly at 40x.